← Global Award for Peak District Farm? 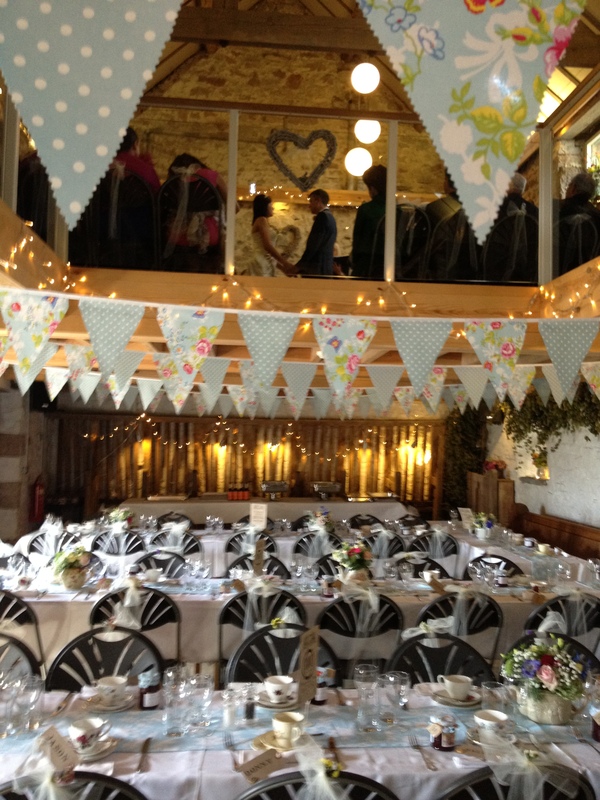 We offer exclusive hire of Beechenhill Farm for your wedding weekend. We are lucky enough to live in this beautiful organic farm in the Staffordshire Peak District National Park, we would like to share it with you on your special day. A wedding at Beechenhill is not a ‘hotel experience’; it is more like getting married in the country home of friends who care about you and the planet. We would LOVE to host your wedding here at Beechenhill! Because we are only offering four wedding dates for hire in 2014, we need to make sure we can match your aspirations and that we are the best place for you! Once you have been to see us and booked your date, you can enter the competition. We will judge the weddings and in October 2014 we will award one of our couples their £250 prize. Do you have any suggestions about how our venue could be greener? Collect the evidence and show us just how green your wedding is and you may get £250 back. Convince us that yours is the greenest 2014 wedding and you will get £250 off your wedding at Beechenhill! Contact us to discuss or book to come and see the Haybarn, we would love to hear from you! This entry was posted in culture, Derbyshire, eco, eco tourism, environmental, food, green stuff, organics, Peak District, Staffordshire, travel, Uncategorized, weddings and tagged Derbyshire, eco, environment, farm peak, farming, Peak District, peak district national park, perfect match, renewable technology, staffordshire peak district, Wedding. Bookmark the permalink. I was lucky enough to get married at Beechenhill (astoundingly, four-and-a-half years ago) and it was truly wonderful. We felt that by choosing Beechenhill we were able to have a green wedding, almost without trying: we reduced ‘food miles’ by using local produce and actual miles, through employing local tradespeople and being ‘on site’ ourselves. For someone looking to have a green wedding, I’m sure there are endless other opportunities to do so at Beechenhill. Lovely to hear from you Daisy! And what super comments- thank you! We are excited to have some lovely couples considering Beechenhill for their 2014 weddings and some special weddings booked for 2013- #ilovemyjob! what happens to your cows after they complete the milking days? In an organic system we try and keep our cows healthy for as long as possible. They are not stressed or treated with routine anti biotics. Ours is a small settled closed herd. Our oldest cow is 10 years old. In many conventional herds the cows are only 5 years old (having done 3 lactations) when they are got rid of. When the cows do eventually finish being productive, they sold for meat.